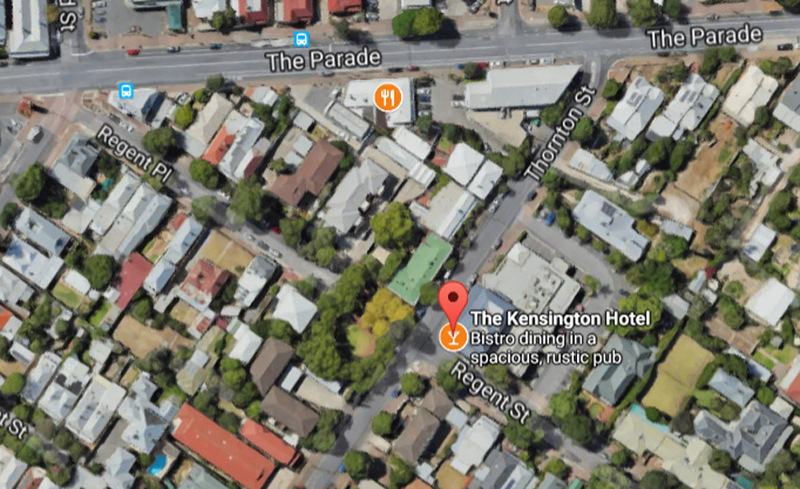 The Hurley Group is appealing a Council decision to block amendments to the Kensington Hotel that would allow more live music and outdoor dining past 8pm on a Sunday. A successful DA on the Kensington Hotel back in 1999 brought considerable trading restrictions, including 8pm cessation of all trade on Sundays, and specifications on the style, type and volume of music, which must also cease a half-hour before regular trading ends, all nights. 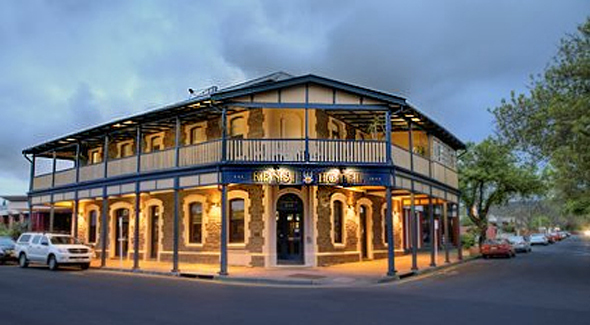 While the Sunday trading was extended in 2005, a recent application to Norwood Payneham & St Peters (NP&SP) Council saw the panel side with local residents who believe more music and additional patronage would disrupt their amenity. Council also agreed with complainants to the DA that it could not be guaranteed that the Hotel would comply with conditions relating to noise control. The existing conditions mean the pub is restricted to a soloist, playing acoustic guitar or keyboard and singing. Music must be “easy-listening” – no rock, or dance music. The pub’s physical size doesn’t allow much more than this, but management want the option to broaden the style and allow some amplification, proposing up to 97dB (approximately the level of a lawnmower). Staff would have been required to keep this monitored. The pub itself is located on residential Regent Street, just one block and four residences from arterial road The Parade. Ten local residents complained at the Council meeting, in July, offering that the DA didn’t give them the “necessary level of confidence” in the new arrangement. 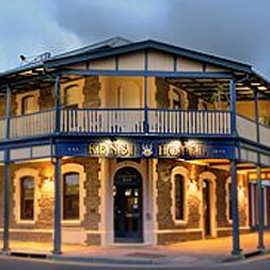 Peter and Jenny Hurley operate nearly a dozen Hotels in South Australia. Peter is President of AHA|SA, and furthering a long hospitality career garnering many accolades, including lifetime achievement by both the South Australian and National branches of the AHA, is also an outspoken advocate for the industry. 2017 was a typical year for the Hurley Group, picking up AHA|SA awards for Best Entertainment Venue (Alma Hotel), Best Bar Presentation & Experience – Country (Port Lincoln Hotel), and Best Mid-Range Accommodation (Tonsley Hotel). 2017 also saw changes to the Development Regulations Act 2008, excluding commercial properties from requiring Development Approval for the purposes of “carrying on of low impact entertainment on premises”. This follows from the 2015 amendment to the Liquor Licensing Act 1997, which removed the requirement for venues to seek consent for live music up until midnight – an initiative specifically intended to bolster South Australia’s live music industry. The Hurleys are now appealing to the Environment, Resources and Development (ERD) Court, seeking the removal of time and type restrictions on its live music, and longer trading hours on Sundays for the newly created outdoor area. The Messenger reports consultant Julie Jansen documenting that the music volume would be appropriate managed. The ERD has agreed to allow two Kensington residents to join in as support for the Councils, and has ordered the two sides meet at the end of October for out-of-court mediation.